This BOGO offer is good at many theaters across the US. Regal Theaters have a HOT Promotion. Buy a Movie ticket today and tomorrow April 2 and get a FREE 2d movie ticket to use in the next 7 days. Please allow up to 48 hours for the Free movie ticket to be loaded to your Regal Crown Club card (free to sign up). 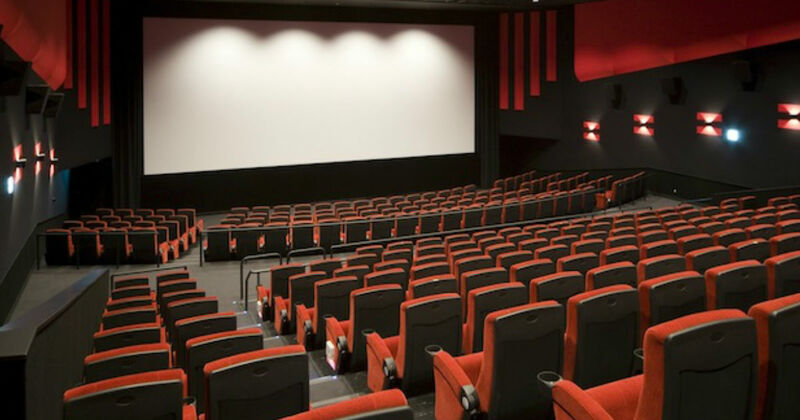 Plus, Regal always hot hot promos for free popcorn and bogo free concession snacks for members.